13+ Scion FRS Head Studs. Head Stud Kit for Scion FRS. Choose from ARP Head Studs for your 4U-GSE Engine. 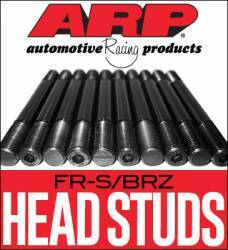 ARP Head Studs are top of the line in quality and strength. 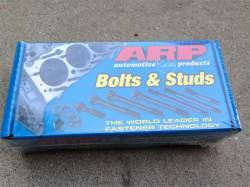 When rebuilding your engine and/or adding forced induction, go ARP. Scion Head Studs. Aftermarket Head Studs for Scion FRS, tC, xB & More. 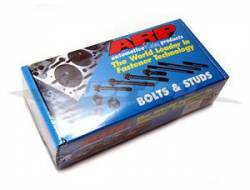 ARP Scion Head Studs are ideal for High Performance Engine Rebuilds. 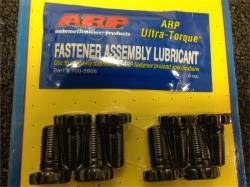 ARP Fasteners are up to 25% stronger than OEM Head Bolts. This is great for engines making big power.